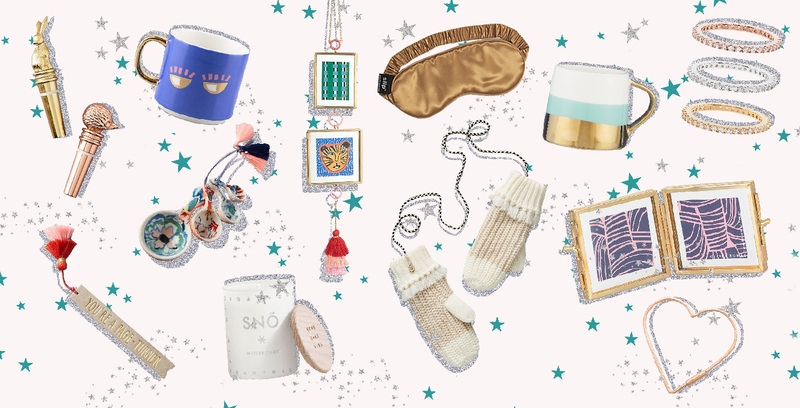 Gift Guide: The Nearest & Dearest. OH HEY. We’re back with gift guide round two! Today’s picks are all about those closest to you ♥️ Ya ma, ya dad, your auntie, uncle, sister, bezzie, whoever you count as your nearest and dearest! 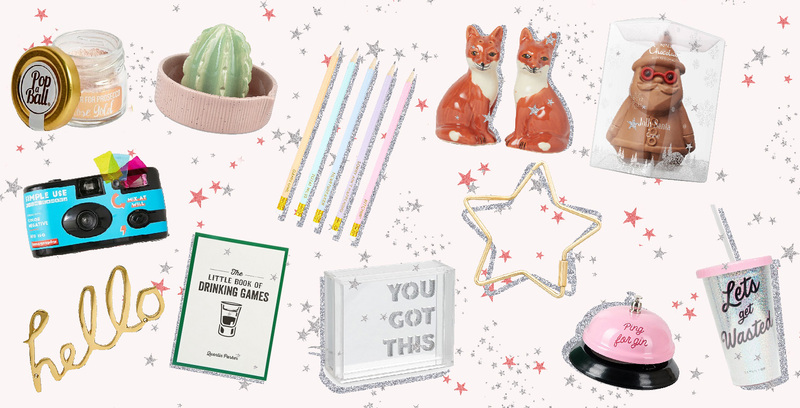 Maybe you’re after something a lil more special, or are not sure what to get the person who has it all OR need a lil inspo for something a tad more extra than usual, I hope these ideas are helpful! ✨ &&& remember all ya gotta do is tap the pieces to go straight through to the link to see more! Lifestyle Gift Guide: Secret Santa. 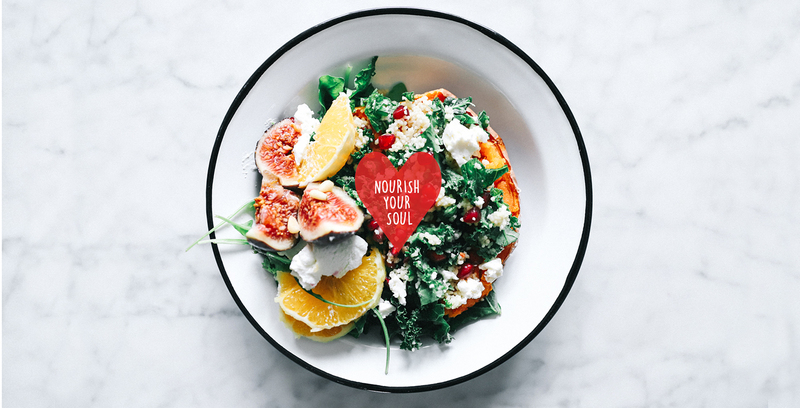 Food A Beginners Guide To Meal Planning.